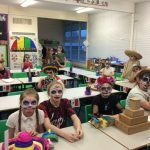 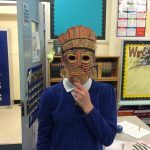 Y6 enjoyed a Mexican fiesta to celebrate the end of their ‘Maya Mysteries’ theme! 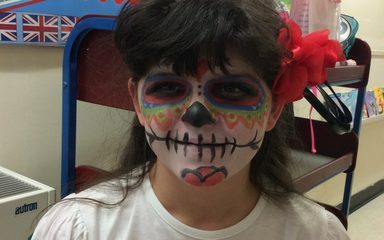 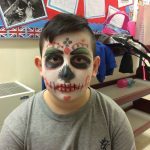 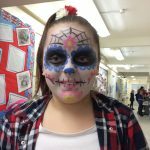 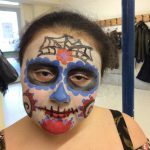 We had a day enjoying Mexican traditions, including having a Day of the Dead festival, tasting delicious Mexican cuisine from Chucos Tacos and traditional arts and crafts. 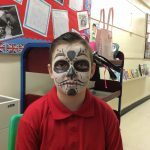 We also paid to come to school in Mexican-themed dress to raise money to send to a charity in Mexico who support street children. 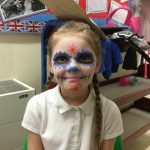 The day accumulated in a year group assembly to share our learning with all the school and our parents and carers.